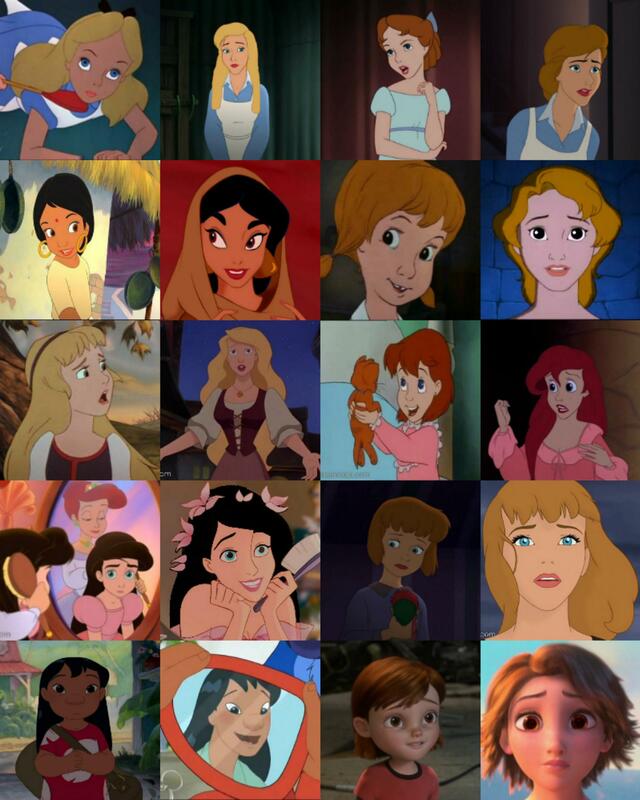 The Young Heroines of Disney All Grown Up. . HD Wallpaper and background images in the Young Heroines of Disney club tagged: wendy jane lilo melody penny jenny alice shanti. Wow! Rapunzel looks good with brown eyes! Hmm, Penny (R)/ Madellaine? I like that! I agree about what you said about Shanti /Jasmine. I think she could pass as Aladdin and Jasmine's daughter.